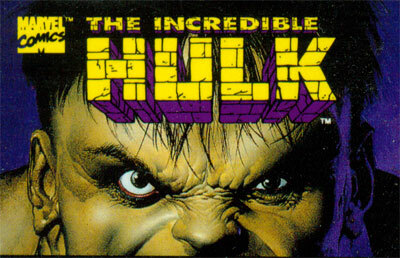 In this side-scrolling action game you fight against your arch-enemy The Leader and his forces (Rhino, Absorbing Man, Abomination and Tyrannus) Take control of the Hulk/Dr. Banner through five levels of action. City and Construction Site, Tyrannus' Labyrinth, Leader's Fortress, Leader's Interior, and the Final Confrontation.